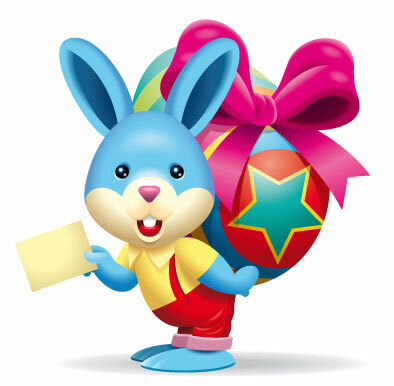 There is no mention of Easter Bunny like a long ear, short tail creature in the Holy Bible who delivered decorated eggs to children who were well-behaved on the Easter Sunday. 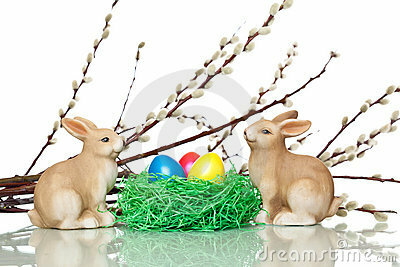 Even Easter Bunny is not the religious symbol on Easter in Christianity. 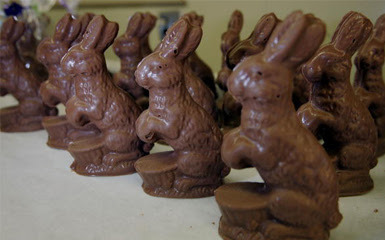 The Bunny is a procreator which is symbol to new life and its hard to know about, how it really entered into Christianity in relationship with the Easter Day. 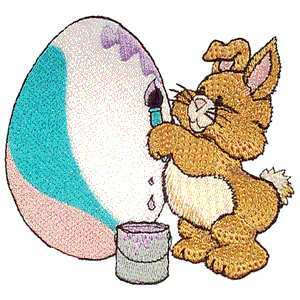 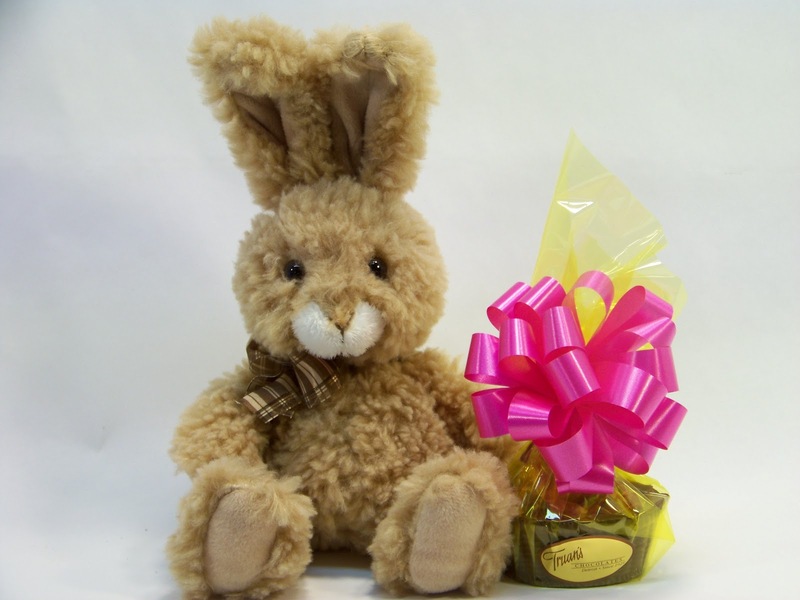 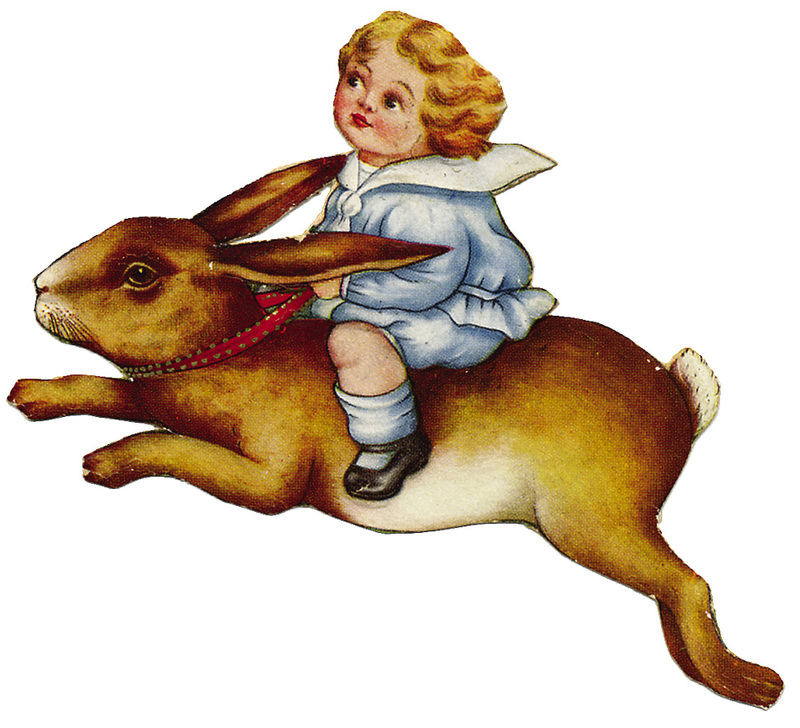 The only thing which tells a little history about the Easter Bunny is, the first arrival of Easter Bunny was related with the German immigrants to America in 1700s and this Bunny was the traditional symbol in the German's. Their children's made a nest where the Easter Bunny can lay Easter Eggs as a gift for the well-behaved childrens and this nest then replaced the basket tradition in the U.S and people started using Easter Nest as an Easter Basket. 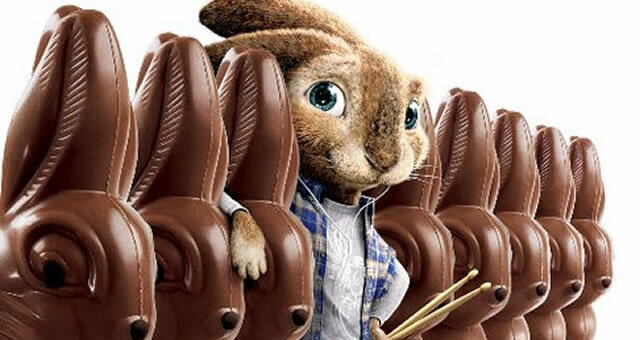 Now after all this Easter Bunny became a symbol for the Easter Day and every year allot of people around the world who belongs to the Christian Religion use to gift this Easter Bunny along with the Easter Eggs and Easter Candy. 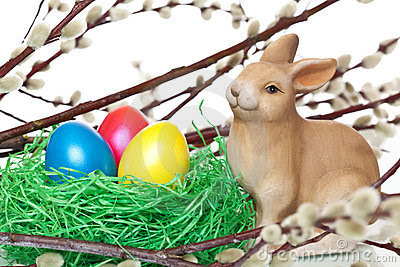 The new tradition doesn't stop on this but, also the Easter Bunny Costume and Easter Bunny Cakes are also a part in Christianity nowadays.